Gift your employees this tropical colors-inspired Hub MaxGlide Click Tropical Retractable Ballpoint Pen from the house of Hub Pen Company. 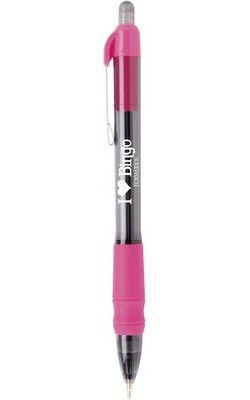 True to its name, it breezes on the paper surface with its gliding ballpoint and patented hybrid ink technology all the while its air-cushioned grip gives your writing comfort. Clip it on with ease using its branded metal clip. 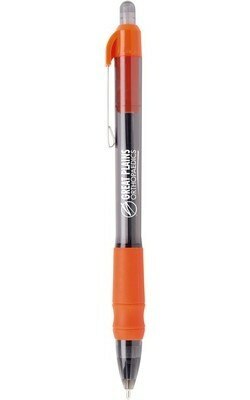 The Hub MaxGlide Click Tropical Retractable Ballpoint Pen's style is derived from a lethal combo of translucent black barrel with several bright colored trims for you to pick from. To preserve the consistency of the hybrid gel, a wax tip has been places on its ballpoint. 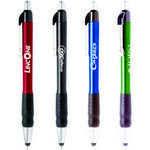 The MaxGlide Click Metallic Stylus Ballpoint Pen is designed with comfort grips for the ultimate writing experience. 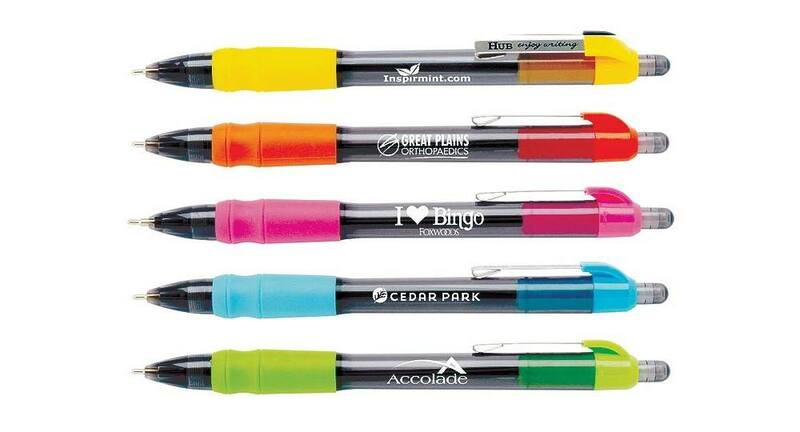 The MaxGilde Stick ballpoint pen features a removable cap and sleek barrel design. Look chic when using your mobile with the Econo Silicone Mobile Device Pocket. 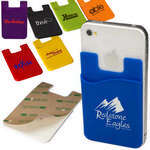 The Mobile pocket is made from silicone with removable adhesive backing for cell phone or mobile device. With this handy Slimline Key Light, you can deal with any low-light situations on the go! 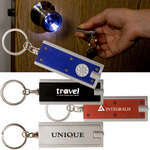 This compact key light consists of a press button to turn on the LED light, which is powered by a button cell, that is included in this pack. 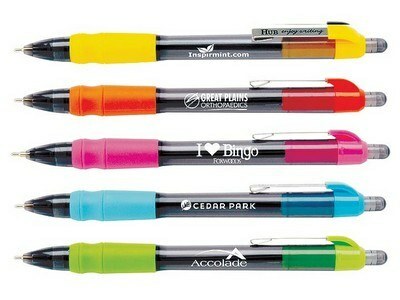 Customize this promotional classic and present it to all your devoted employees and clients as well. The 18 oz. 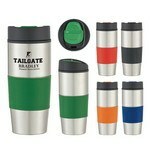 Stainless Steel Gripper Bottle is an ideal container that will keep your hot liquids hot and cold liquids cold.